This compact, portable official Huawei USB-C AP52 adapter in white allows you to charge and sync your USB-C smartphone using a standard Micro USB cable. Comes in individual retail packaging. I have bought 2 Huawei USB type c adapters just what I needed both working great. At Mobile Fun, we pride ourselves on only sourcing products from respected suppliers that have been authorised by Huawei. So, you can be sure of a top quality retail packed accessory that has been manufactured to Huawei's recognised quality assurance for the best compatibility and most important of all - the best safety standards. 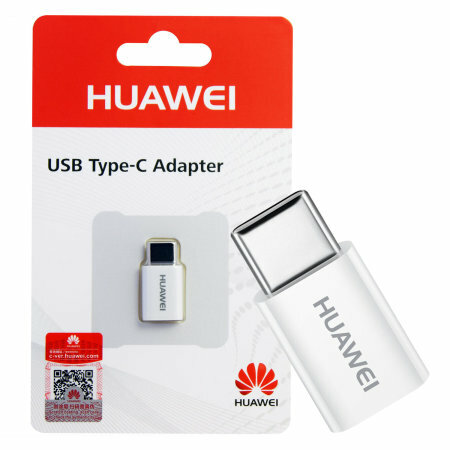 Convert your existing Micro USB cables and connectors to USB-C (USB Type-C) with the Huawei Micro USB to USB-C Adapter. Ensure your collection of Micro USB cables are compatible with the latest USB-C devices. 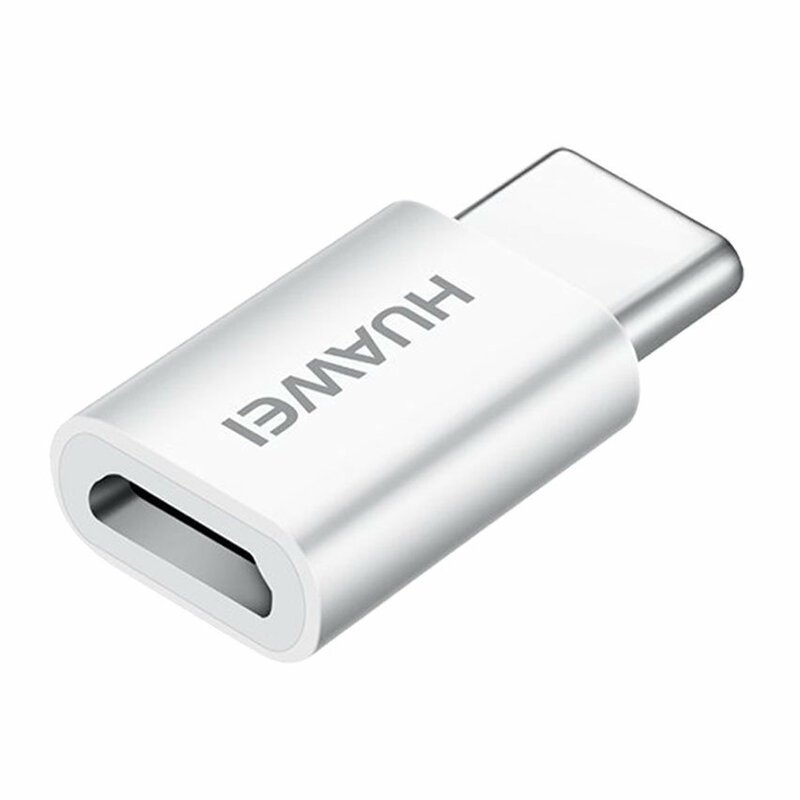 Not only charge your USB-C compatible device, synchronise data as well between your computer and your phone. Transfer photos, videos and backup data from your USB-C phone or tablet to ensure your media and files are in a safe place. 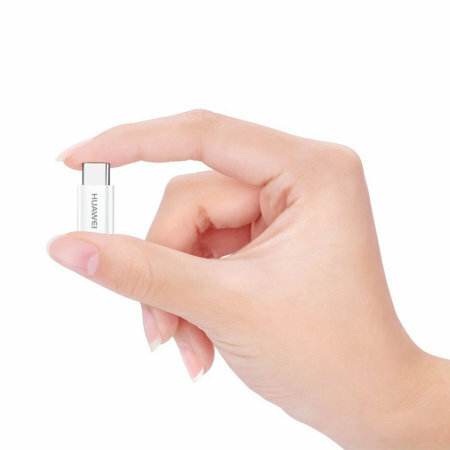 This adapter is incredibly small and compact, so you can take it with you anywhere you take your smartphone. 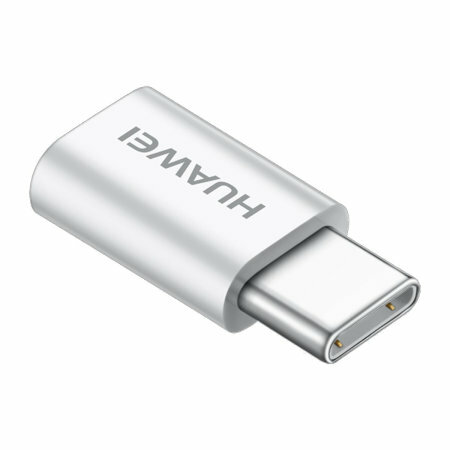 Use your existing power banks and emergency chargers that feature a built-in Micro USB connection and convert them to USB-C with this adapter by Huawei. 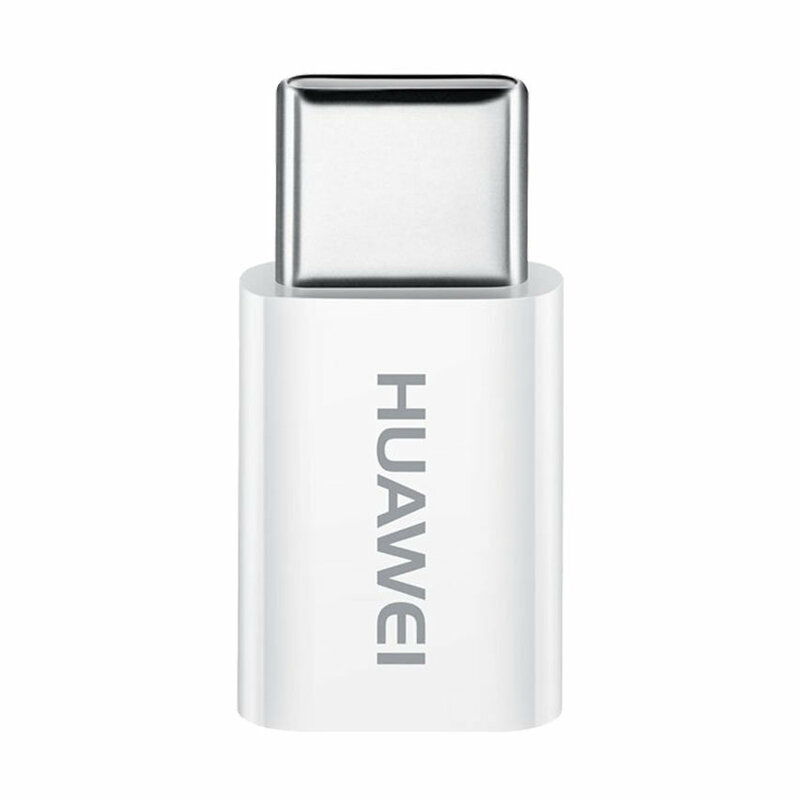 Breathing new life into your older Micro USB charging accessories, you can be sure that the official Huawei Micro USB To USB-C Adapter will add additional compatibility to your power banks.